To celebrate (and pending our liquor license) we’re hosting a series of 5 course dinners with drink pairings designed by Megan May. 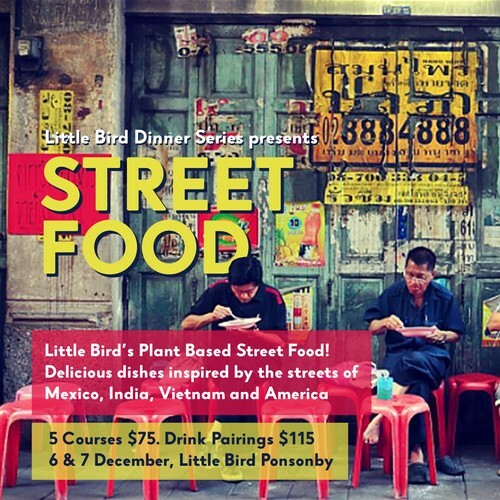 5 courses inspired by some of the best street food around the globe, including dishes inspired by Mexico, Vietnam, America and India. 5 courses designed for sharing, using the best of local, seasonal and organic produce and foraged herbs. 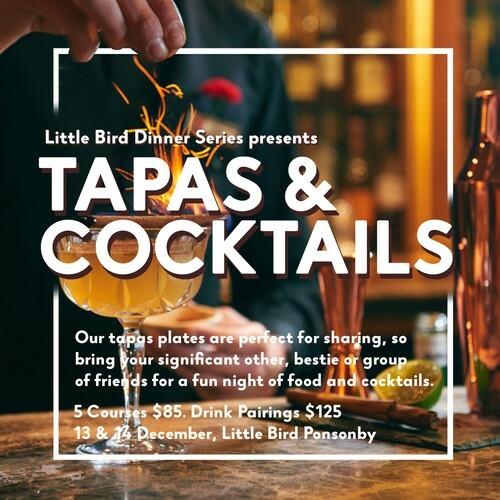 Each course will have the option of a drink pairing, specially designed by a Mixologist from Ecology and Co, who will be creating botanical distillations to match the dishes.